Life-saving information for ANY emergency! 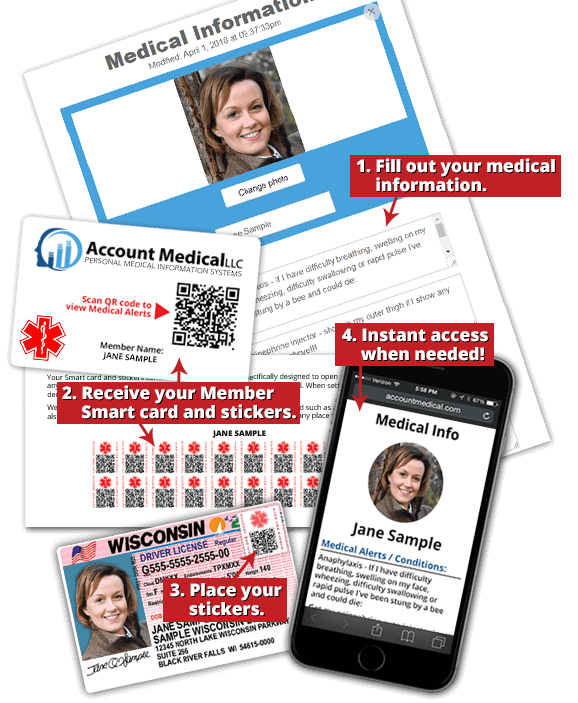 Scan personal QR ID with any smart phone or tablet. 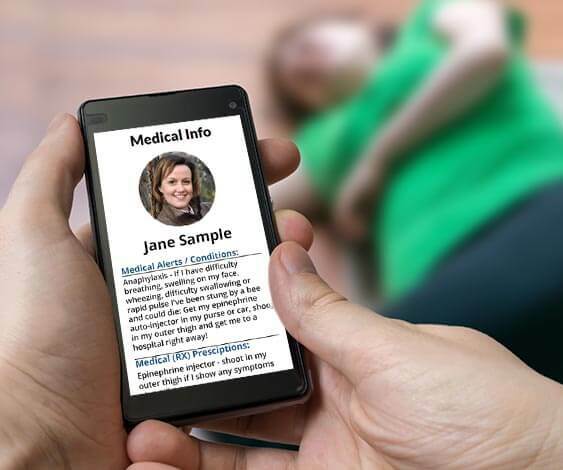 Instantly alerts first responders of your medical conditions and emergency contact information. Give QR sticker to elderly relative so if they become lost, you can quickly be contacted. For children, alerts others to behavioral, medical or other conditions to keep all safe. If traveling with children, enter your current location and phone number in child's profile so you can be contacted quickly. 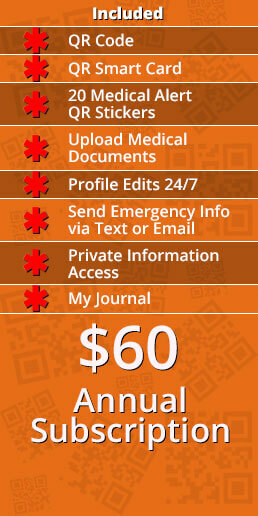 Can enter 20 profile options including medical alerts, prescription list, allergies, blood type and contacts. 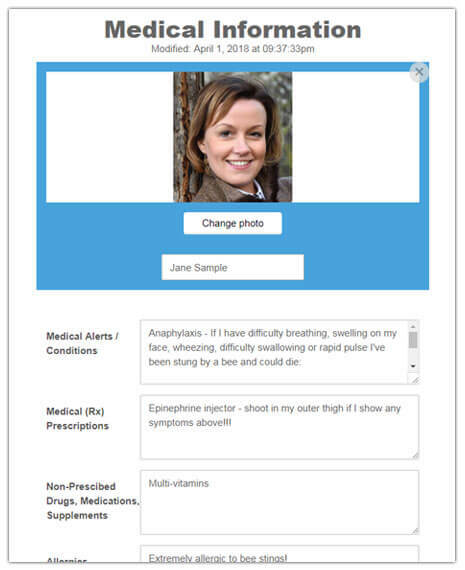 Instantly alerts loved ones if you are seriously hurt, become ill or ever need immediate help. Place QR stickers on all valuable personal items so if lost, you can quickly be contacted to retrieve them. 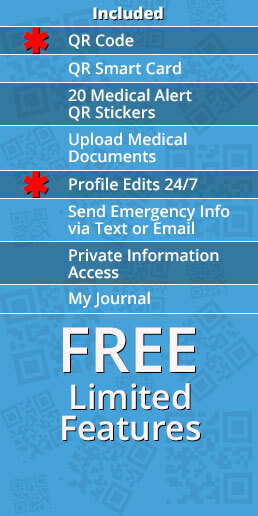 Upload records, x rays that medical personnel can quickly view/download when needed. Any hospital/doctor around the world can view and download your vital medical info if you're incapacitated or unable to communicate due to language barrier. Private storage locker for important documents. QR code stickers are permanent and highly water resistant. Now you have a very affordable easy-to-use medical records service that eliminates all possible time lags and inaccuracies associated with retrieving your important health records any time an emergency occurs in your life. 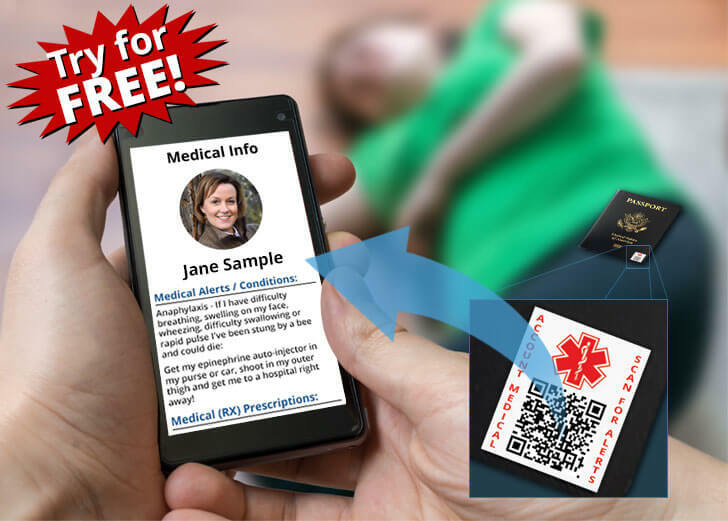 Whether it's a paramedic, loved one, friend or a good Samaritan who responds to your emergency first, our proprietary Smart Card technology will instantly give them the timely life-saving information needed that can save your life! What's also so unique about this personal health records system is YOU have complete control over the health data you provide, it's secure and very easy to set up. Our Smart Card and Stickers are the ultimate solution for the everyone, especially the elderly, children and those who travel. No more delays. 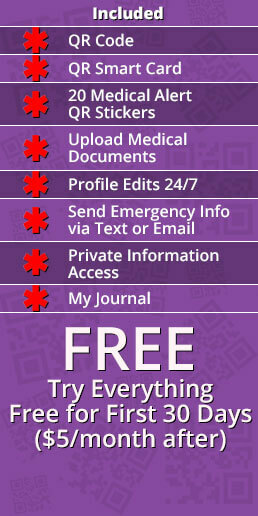 Get access to your life-saving medical information when and where it's needed, INSTANTLY! 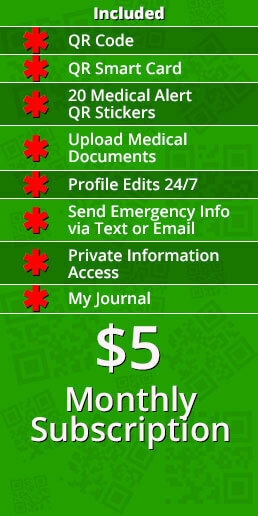 Quick access to your health records YOU control. 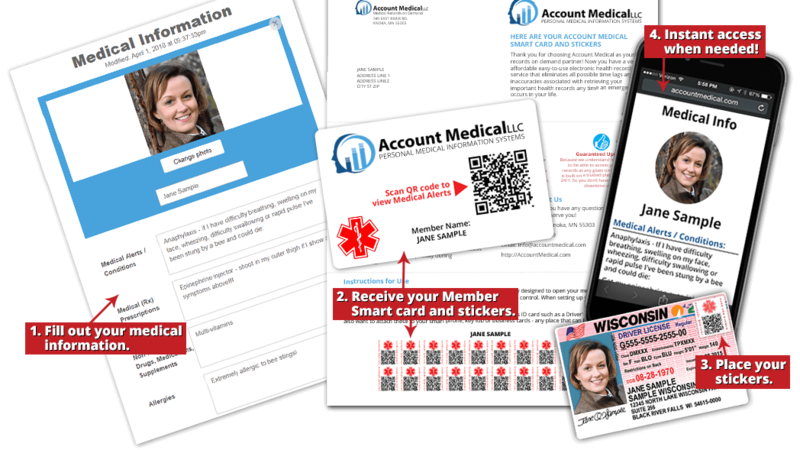 Personalized membership card and stickers with unique QR code. 24/7 availability on demand access. 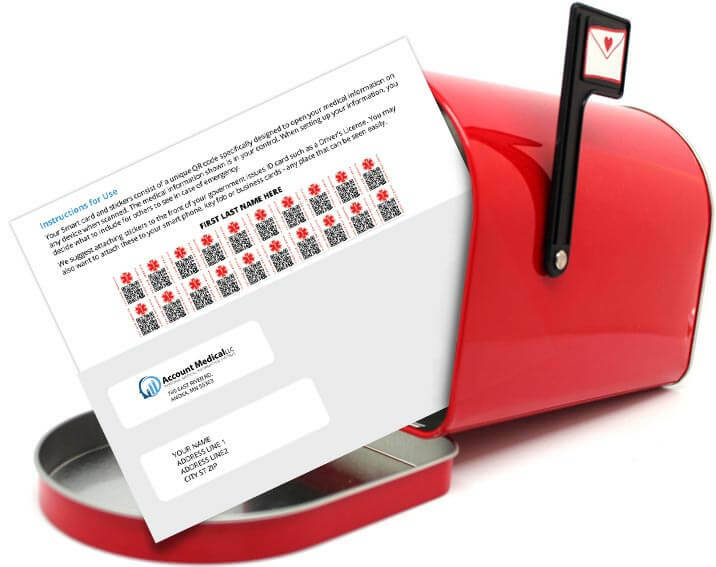 After submitting your order, you will immediately receive an email with your unique QR code and direct link to your dashboard. 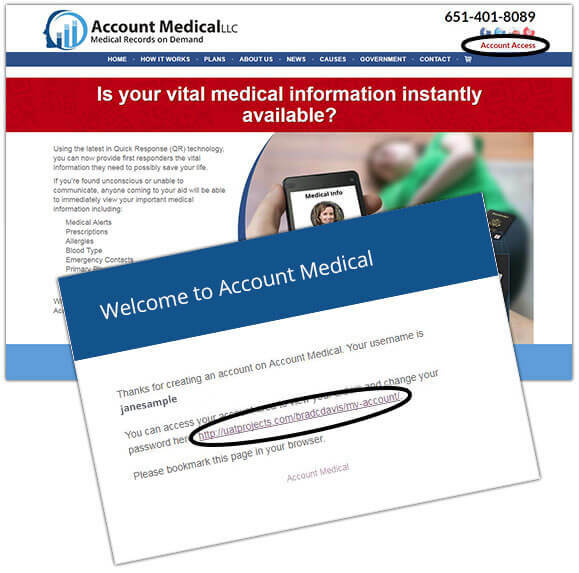 Once you receive your confirmation email, you can access your account by clicking on the "Account Access" link on the top of the AccountMedical.com home page. Enter the login credentials that were provided in your email. 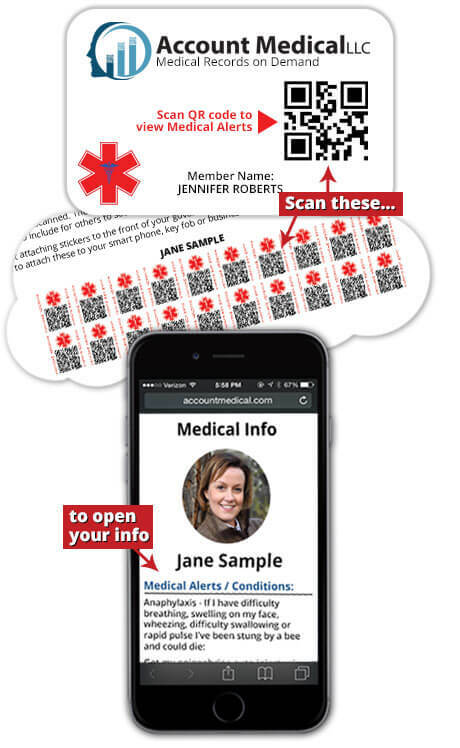 Once you receive your Smart Card and Smart Stickers, test them by scanning the "QR Code" from any smart device. If you don't already have a QR code scanner, click one of the icons below to download and install free for your iOS or Android device. 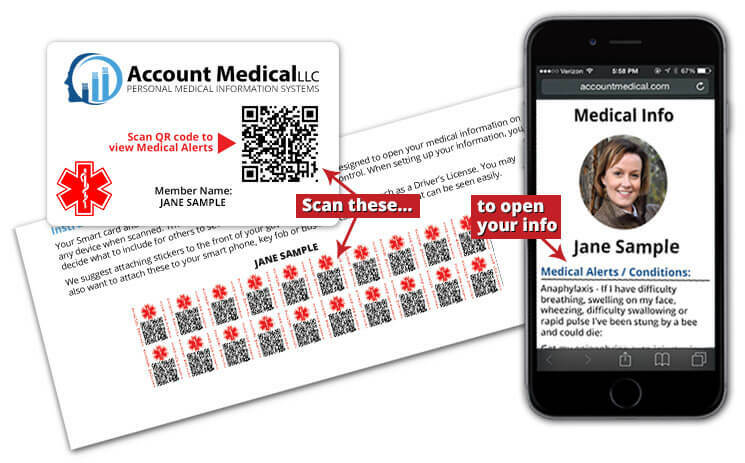 Anyone scanning your QR code should have instant access to the health information you uploaded. If not, please contact us for help at 651-401-8089 or info@accountmedical.com. Enjoy the peace of mind in knowing that under any circumstances, YOU, and everyone who comes to your aid, will have on demand access to your medical records and alerts whenever and wherever they're needed! 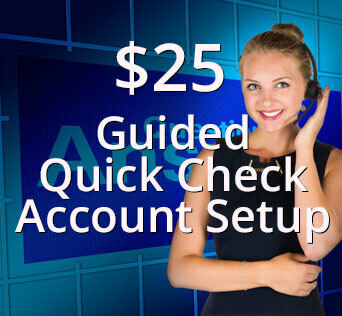 This revolutionary technology works on complete autopilot to setup your system as soon as you register. Your unique QR code is generated and a card/sticker set will be ready for delivery! We have a team of experts who are readily available to give you the support you need at any time. If you have any questions, just call our support and we would be glad to help. Because we understand how important to be able to access your health records at any given time, our system is built on a trusted platform available 24/7. So you don't have to worry about downtime at all. 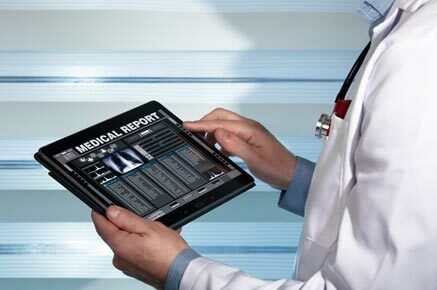 We are a medical records management company that specializes in developing cutting edge records management technology. Account Medical's mission is to dramatically reduce the complexity and confusion usually associated with the operations and maintenance of health records. We make it a mandate to assist in the care of our elderly loved ones, children, and family members while assisting healthcare organizations to increase not only their productivity but also to enhance their ability to access patient records instantly, especially during emergencies. 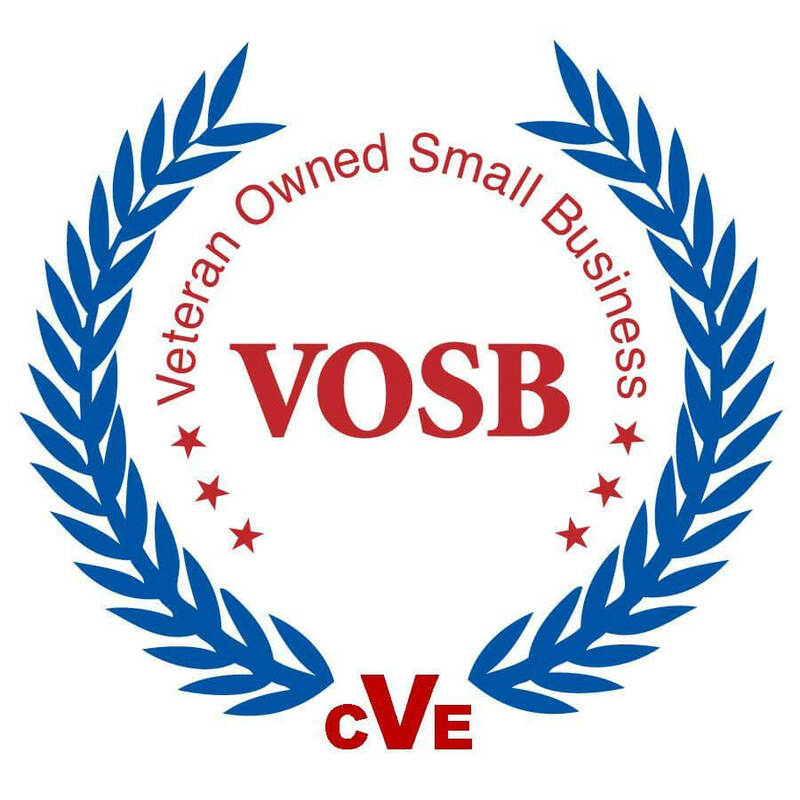 We are a veteran-owned, BBB Accredited Business with an "A+" rating. Give us a shout if you have any questions or ideas on how we can better serve you! When Help Arrives, Can They Easily Access Your Vital Health Information? Each year, thousands suffer from complications or even death because their medical records were not immediately available during an emergency. Let's face it: There will come a time when you will need immediate medical care. When that time comes, if loved ones are not near and you're unable to communicate, how will those coming to your aid know who your emergency contacts are or what allergies you have? How about your medications? And, who is your primary care physician? What if you're allergic to penicillin and the paramedics, not knowing your medical details, give you a penicillin shot? What if your son has a severe allergic reaction to bee stings and is found by his friends with intense swelling and having trouble breathing? How will they know what to do in this critical life or death situation? These are just a few situations that people will find themselves in. And, because getting the proper medical treatment is so timely, you need a simple but powerful tool that will instantly supply the necessary information to anyone giving aid. In an article published by the New York Times titled, The Ups and Downs of Electronic Medical Records, author Milt Freudenheim reports that doctors are complaining about electronic medical records systems being time consuming, hard to use and very slow. There have even been reports of records getting mixed up, causing confusion and costly, dangerous mistakes. These systems even experience crashes that render patient records, inaccessible. Copyright © 2017-2018 Account Medical LLC. All rights reserved. 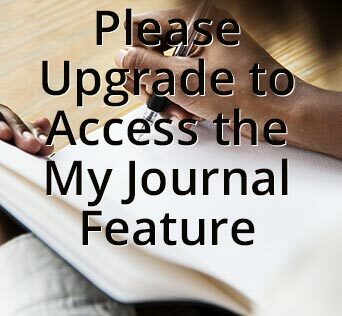 Please upgrade to use this feature.